1. 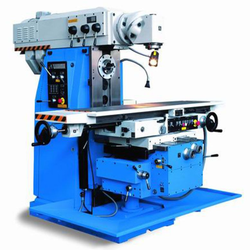 The two portable upvc window water slot milling machines are mainly used for processing water slot in uPVC profiles for windows manufacturing. Slide rails - Chrome plated raols for Carried and Cross Slide ensure resistance to corrosion and longer life of the bed. 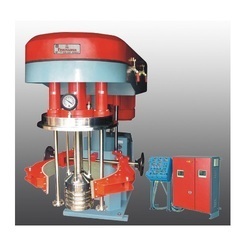 Head Stock - PB Worm Wheel with hardened EN Steel Shafts ensures longer life. Main Drive - Single Geared Motor with VFD for both Forward & quick return Arrangement. PLC HMI programming machine milling length 400 mm+ 150 mm bed size one mm cutting for one cycle stepper motor PLC HMI delta & all fixtures & guard.